My husband and I are having a major dispute about this and I could really use an objective perspective/reality check as I realize I could be the one in the wrong. Our son tried out with hundreds of other kids for upper level baseball this year (AAA) and made it. I didn't realize though that it would be such a HUGE step up. There will be 3 separate practices PLUS games each week. It is suddenly this enormous time commitment that it wasn't at the lower levels and it means he won't have time for anything else besides homework to keep him "well-rounded." While I am proud of my son for making it, I am seriously concerned about over-specialization in a sport at this age. My husband comes from a family of professional athletes and assures me this is par for the course in any sport and is the same across the country. 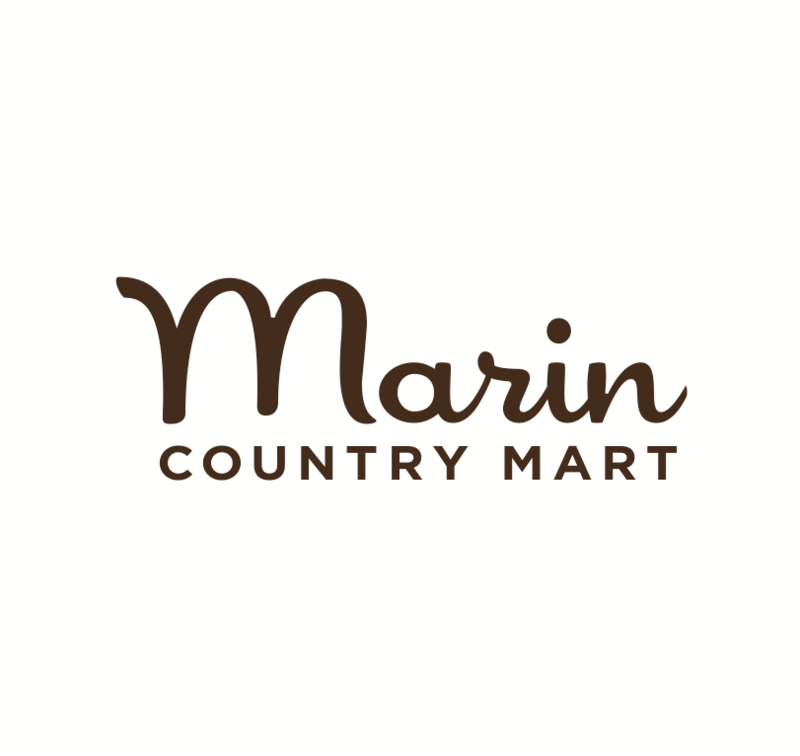 I am not so sure about this as I feel that Marin is ultra-competitive when it comes to children in general (sports, academics, possessions) and I am becoming increasingly uncomfortable with this the older my kids get and I have to deal with it more. Reality check? Other thoughts? Lay it on me please as I am so worried about this. Thx. What do our kids really need from us when making decisions about their activities and how they spend their time? How do we know how to guide them when there are big choices like this? This is a developmental milestone, a chance for your child to try something new that may be very important to him. On the other hand, your job is to guide him and to make a boundary if this new activity turns out to be too much. Your thoughtfulness about this is such a credit to your parenting. Sports can be a joy, so exciting, and often boys really benefit from the exercise and the experience on a team—many boys actually need to be running around in a pack, testing their mettle. This is not true for all boys, of course, but for the ones who thrive on it, it is a boon. And sports can allow kids to burn off excess energy and improve concentration. I love Madeleine Levine’s’ work with “Challenge Success”—asking parents to examine and re-think our beliefs about what constitutes success for our children. It might be useful to you to check out their website and their thinking about kids’ over-commitment. But back to your exact question: first, use this milestone as an opportunity to practice listening to your kid—we can all use practice at this. It’s not always easy to be curious and allow kids to tell us what they are thinking when we are anxious. Sometimes they say crazy stuff or won’t say too much at first. And many of us find ourselves “talking” to our kids in conversations where we are the ones doing all the talking. And then—the “parent’s practice”—be silent, don’t interrupt or offer any advice or corrections, and endure pauses with fortitude. Your job is to listen really well for your kid’s feelings and thoughts about this new challenge. You may hear that he is very excited, and really wants to try it out. Then you have the first piece of information—this is something your kid wants to try. (If you find a lot of uncertainty or misgivings, you might want to circle back with your husband and talk about what support your kid might need to try a season.) But trying is good—trying and re-trying is basically the main skill we all need in life. If you can be open to it, it may be worth a go to trust your kid and you husband and see how it is. Since this is the first season, can we try this out and see what effect it has on our family life? How can we re-organize if it turns out this schedule is too grueling? Is this something my son really loves? Is it good for him (makes him happy, gives him an outlet, helps him grow, improves focus)? How can the demanding schedule have minimal negative impact on everyone? Can we join carpools? Can the two parents switch off attending games so the other one gets time to refresh each week? Can teachers be asked to keep an eye out for changes in grades or energy level? How do we know if it’s going well/working? How do we know if it’s not going well/not working? If you spend a little time thinking this through, you will know when a boundary is crossed and it’s time to reassess. If you can trust yourself on that, you can try to relax and let it play out. To summarize, your kid needs you to listen to him, let him try, and to pay attention to what might indicate things are getting off track and step in when he can’t handle it himself. Got a question? Send an email to ronniesawesomelist@gmail.com with "Dear Ms. Shrink" in the subject.